It is indeed summer time. The kids are out of school. The parents seek refuge. And WWE is looking to take your attention and dollars. 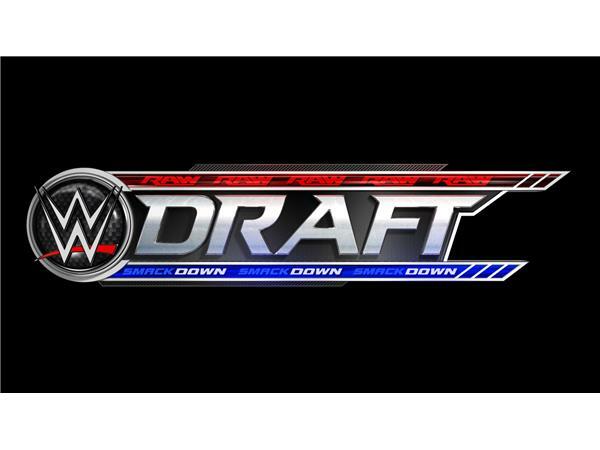 Last Tuesday, the "entertainment brand" held a draft to split the roster for what is now two live weekly shows on television. 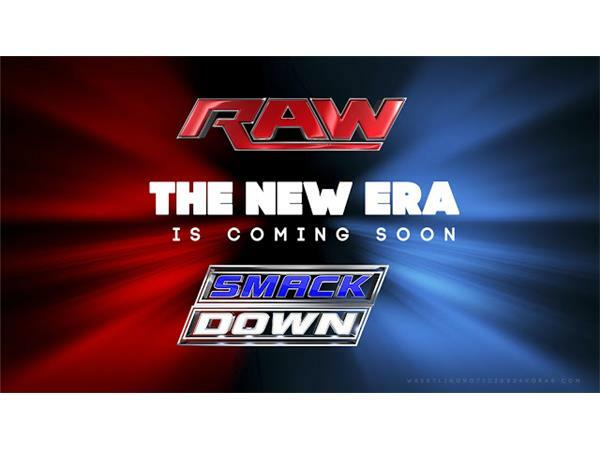 Monday Night RAW and Smack Down Live. Was the hype bigger than the event? Did it answer anything or just make more questions? Naw, WWE never does that, do they? This Sunday, it's what seems like the monthly pay-per-view extravaganza. 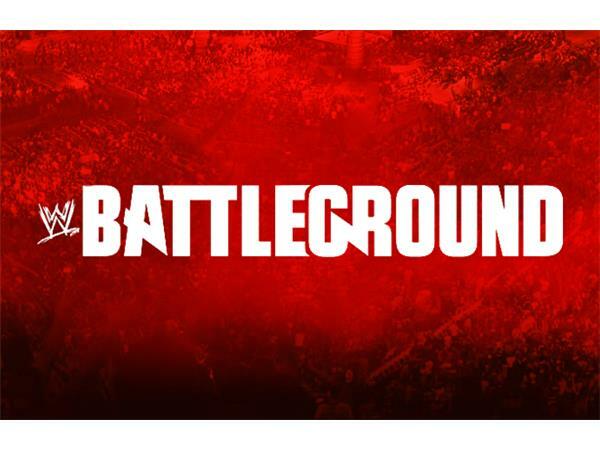 If it's July, it's Battleground. 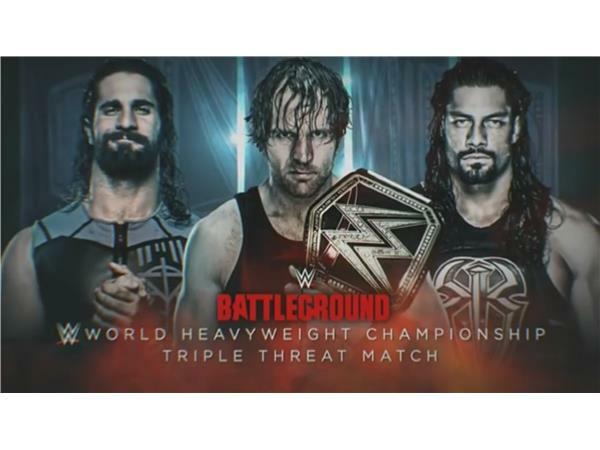 Three title belts on the line including a Triple Threat match for the WWE Championship with all three former members of The Shield. Tune in, join the BTR chat room or call us and tell us how whacked we are on our picks.